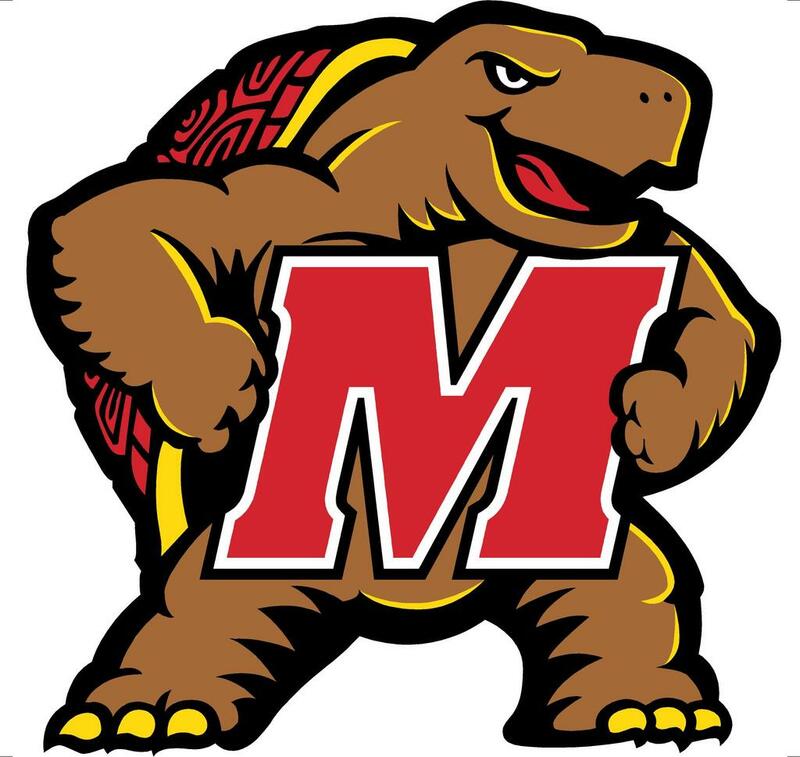 The University of Maryland Terrapins offered WR Derek Kief. 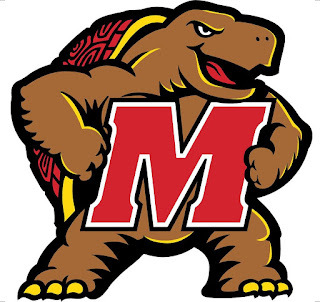 This is Derek's 9th offer and 1st offer from the ACC 4th Big Ten offer. Congrats Derek!